When entering Baie Verte; before reaching the Highway Depot, you will find this trail on your right. If you love snowshoeing, you will enjoy these three Snowshoeing Loops. 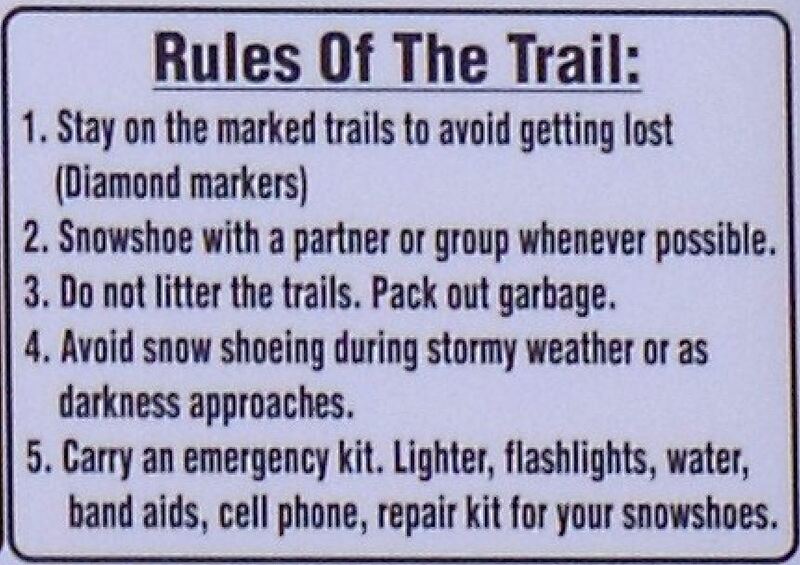 Please consider walking the Spruce Trails when weather and snow conditions are suitable. Snowshoeing has been around for thousands of years. And, obviously, the art of snowshoeing has become more sophisticated over time – now it’s considered a winter sport! Today snowshoeing is made up of casual snowshoers who hike trails for pleasure, the snowshoeing enthusiasts who trek through the backcountry, and the competitors who race. 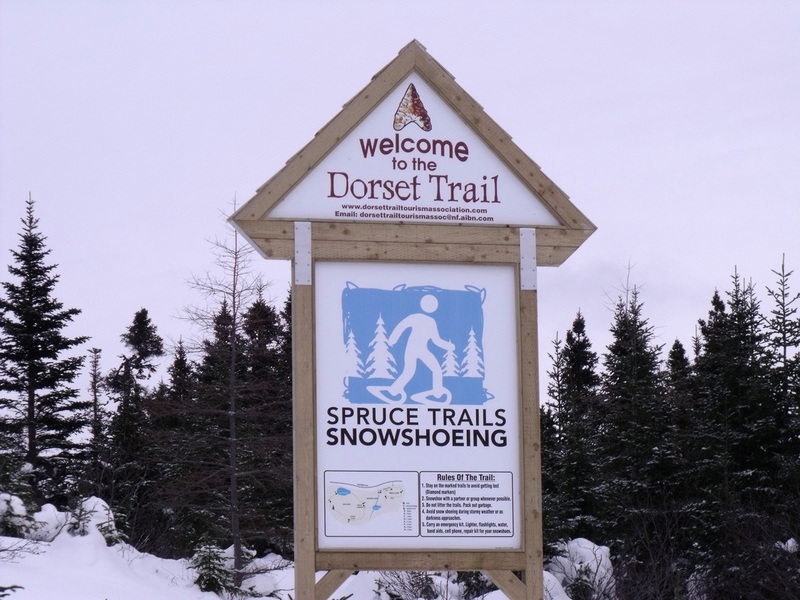 Whatever your choice of snowshoeing, be sure to check out Spruce Trails on the Baie Verte Peninsula - our newest hot spot!